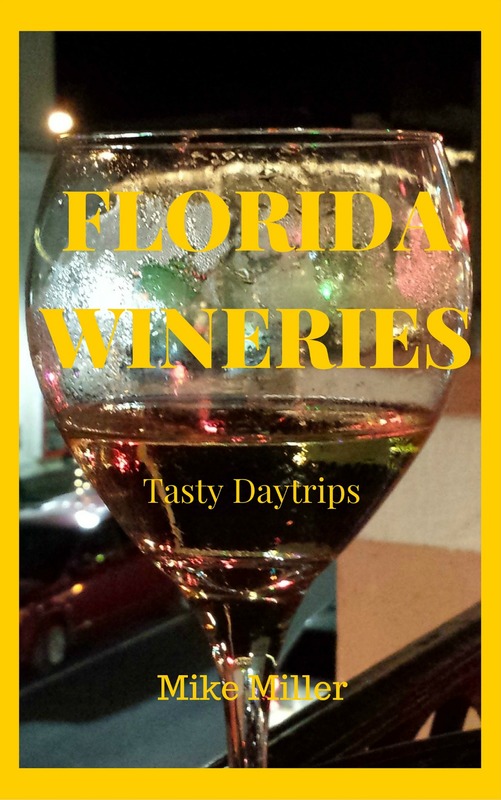 Tangled Oaks Vineyard & Winery is located in a wide spot in the road known as Grandin, Florida. About 200 people live in Grandin. It is about 18 miles west of Palatka on SR-100. Grandin is the center of one of the biggest sand and rock mining areas in Florida. The winery and vineyard are a quiet zone in this sometimes busy area. Tangled Oaks is owned and operated by the DaCasto family. The Italian members of the family have been growing grapes and making wine in Calosso d'Asti, Italy for well over 100 years. Dave and Ricky DaCasto created this winery. The current family members are continuing the tradition in Florida. Dave had been making wine for personal use for many years. While visiting family in Italy in 2003, he realized how much of his family heritage was tied to grapes and wine making. After returning home, he and his family went to work creating Tangled Oaks Vineyard and Winery. Today, the winery and gift shop is operated by David Sr. who manages most business functions. His son, David Jr., oversees most of the winery operations. From the first day they started making wine, they have tried to make the highest quality and most affordable wine possible. Their wines have won many awards, and they sell wine at their retail store. They can also accomodate people interested in buying wine online. Their retail shop in Grandin is fun to visit. 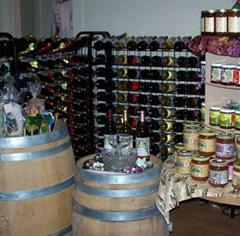 They have a wide variety of wines, gifts, arts and crafts. They also have some very unique and humorous T-shirts. Tangled Oaks is an easy 28 mile drive from Gainesville and 18 miles from Palatka. It's about 47 miles from St. Augustine. From Palatka, the winery is located on SR 100, on the left just before County Road 315. Look for the sign! For more information about wines and special events, call 386-659-1707.